To help us monitor turnout, please let us know you have voted. This information will be used solely in order to monitor progress towards the threshold, and to inform our “get the vote out” activities – we are not asking for details of how you voted. The deadline for receipt of all ballots is Thursday 25th October. 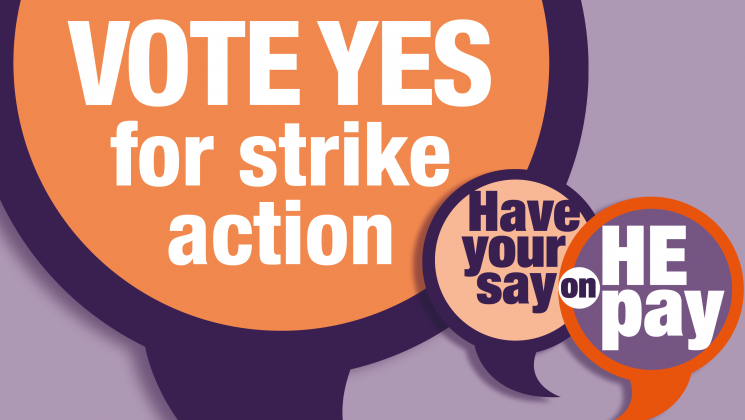 If you have not received a ballot, there is still time to call the UNISON helpline on 0800 0857 857. This entry was posted in Campaigns, Pay by Admin. Bookmark the permalink.